Something new you might want to listen to! 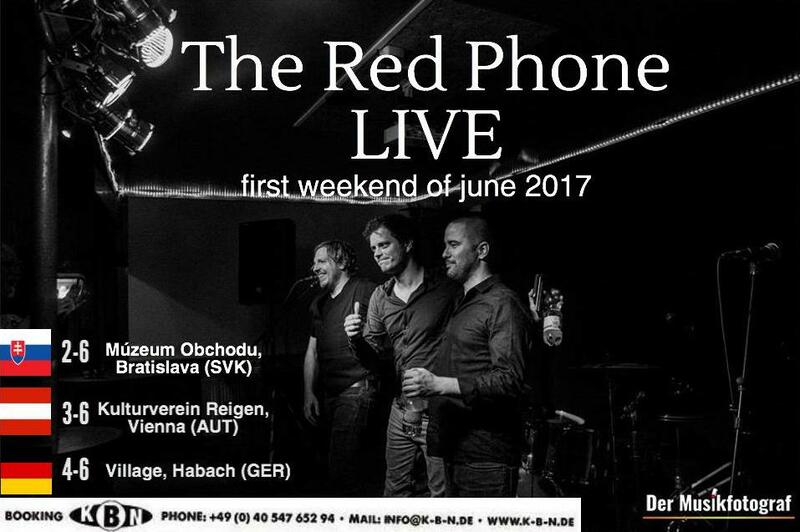 The Red Phone played in Bratislava, Vienna & Habach! ….and we’re still fired up! 7 guitars, 11 different drumsticks, 4 amplifiers, Belgian french fries, 3 bottles of chardonnay, a crate of water, some beers, a woman in a classy red pantsuit and a kazoo helped us to get our songs on tape. Last week we recorded 5 brand new songs. Teaming up with the amazing studio owner and producer Patrick Delabie, we are now mixing our new babies! 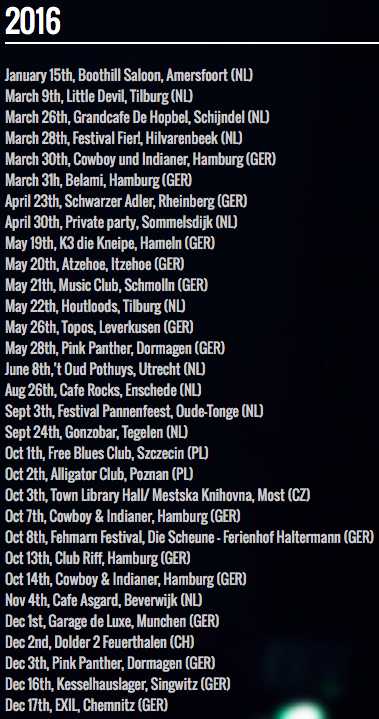 Last year has been a busy one, with thousands of miles on the road and lots of fun shows. Pretty intense, but hey… we love to play! We’re proud of our shows, we mainly play The Red Phone originals, and you know what? There are more to come! In about a month, we’ll hit the studios again. Our last album was quite an intensive project, since we took on the recording, mixing and mastering ourselves. 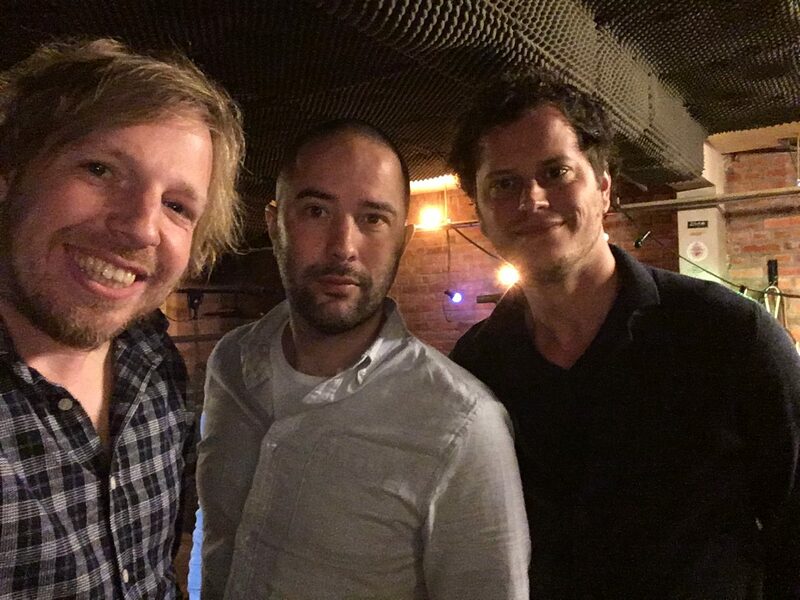 This time we’re not taking matters fully into our own hands: we’ve decided to work with Patrick Delabie at Studio 195. A creative guy who has just the right energy we’re looking for. We’re pretty fired up to get started, we’ll keep you posted on the process! Thanks 2016! We are looking forward to the upcoming shows in 2017! 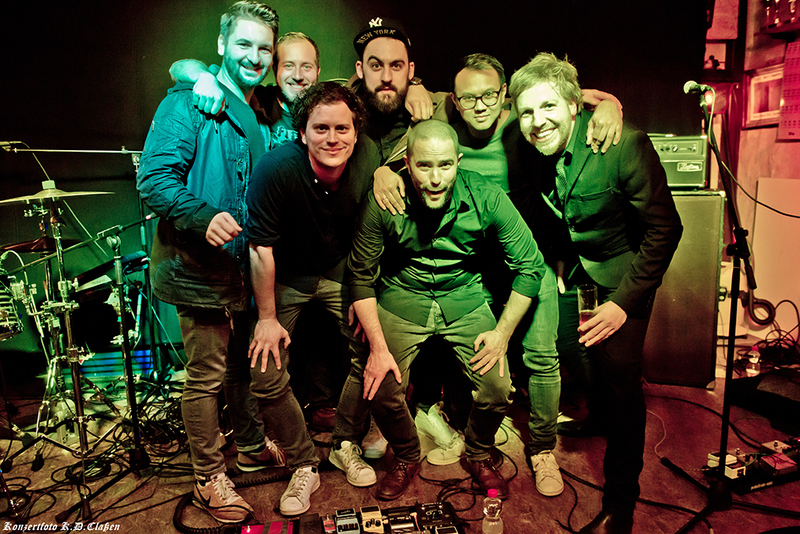 These last months we played some great shows with the guys from Audiocircus! Tomorrow and the day after tomorrow we will play our last shows in Germany this year, unfortunately without these nice guys! Thanks Germany, Poland and Czech Republic! 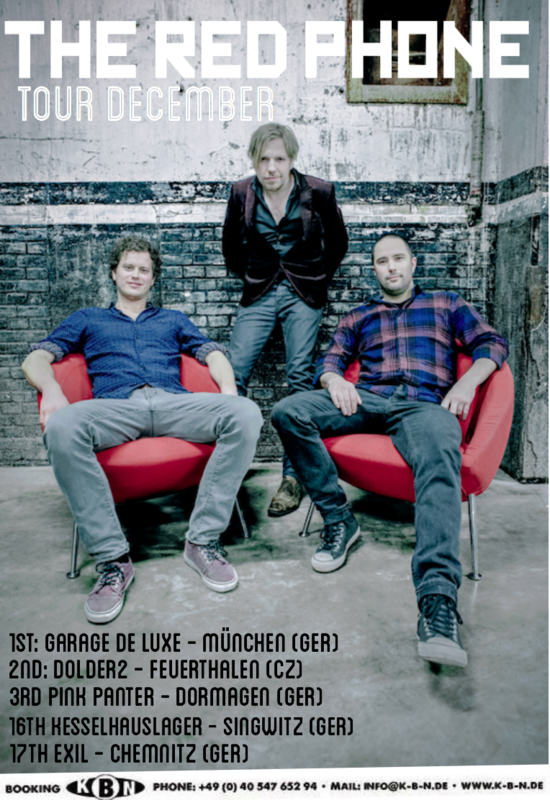 These last few weeks The Red Phone played in Germany, Poland and Czech Republic. We had a great time and met some cool people! 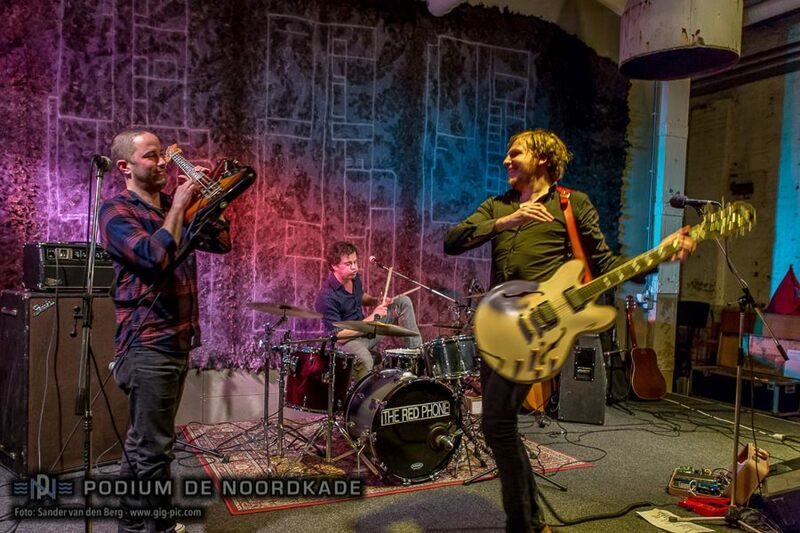 Thanks KBN Veranstaltungsagentur, Michael Klapka, Free Blues Club, Alligator Poznań, Tomasz and the city of Most, Ponte records online radio, Cowboy und Indianer, Fehmarnfestivalgroup e.V., CLUB RIFF and Audiocircus!